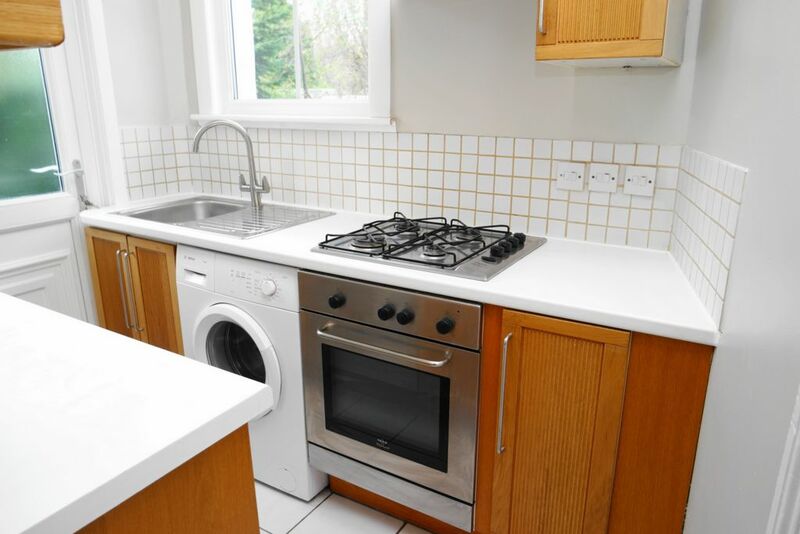 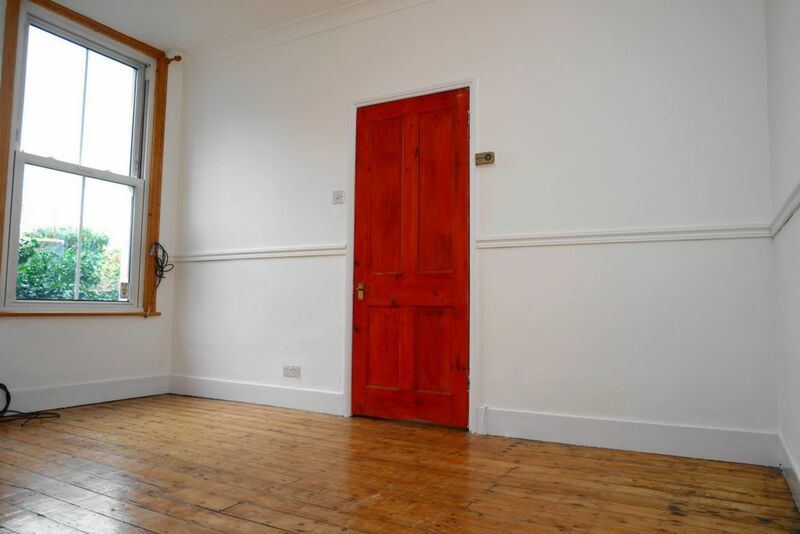 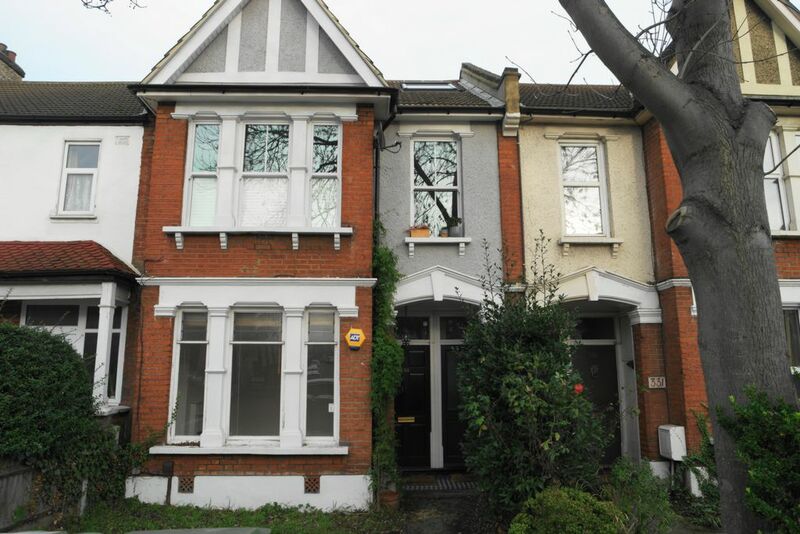 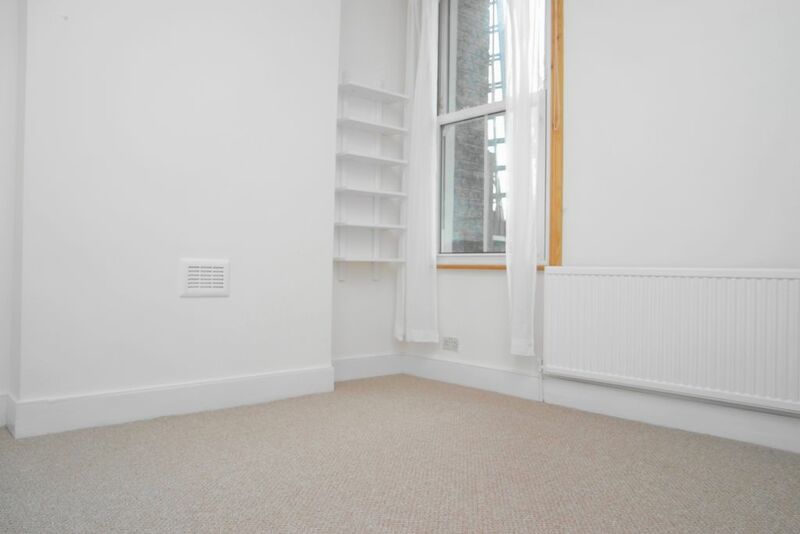 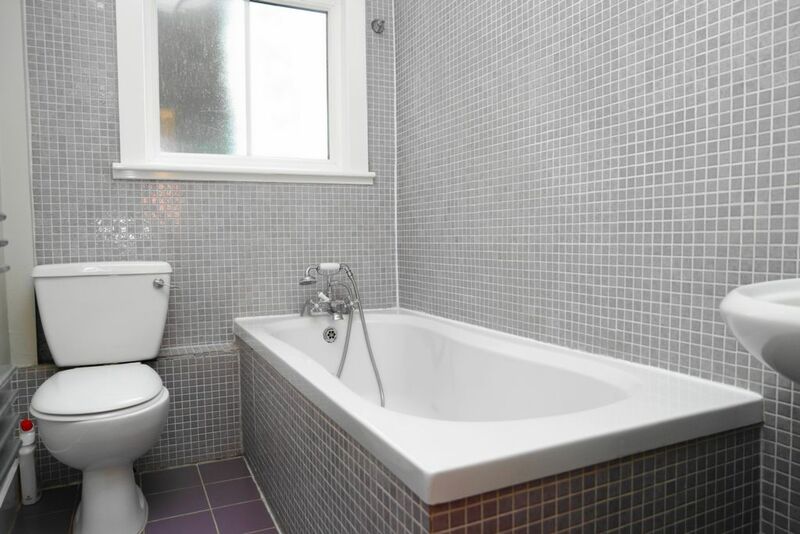 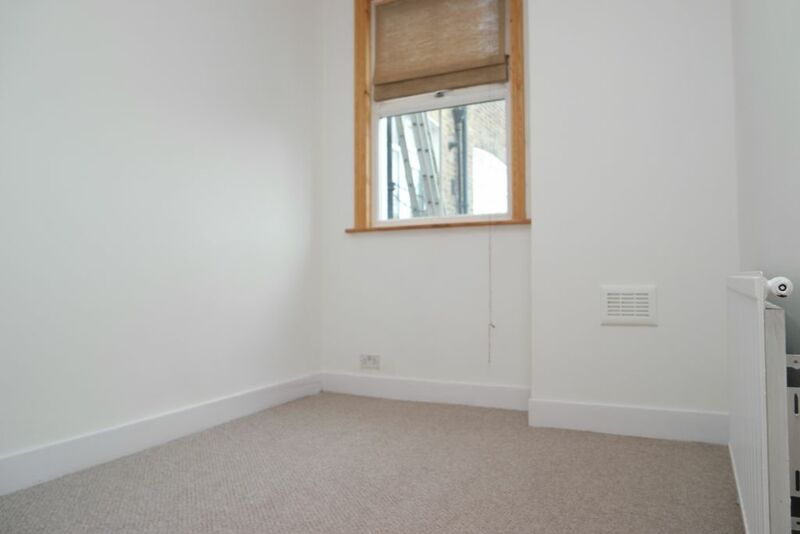 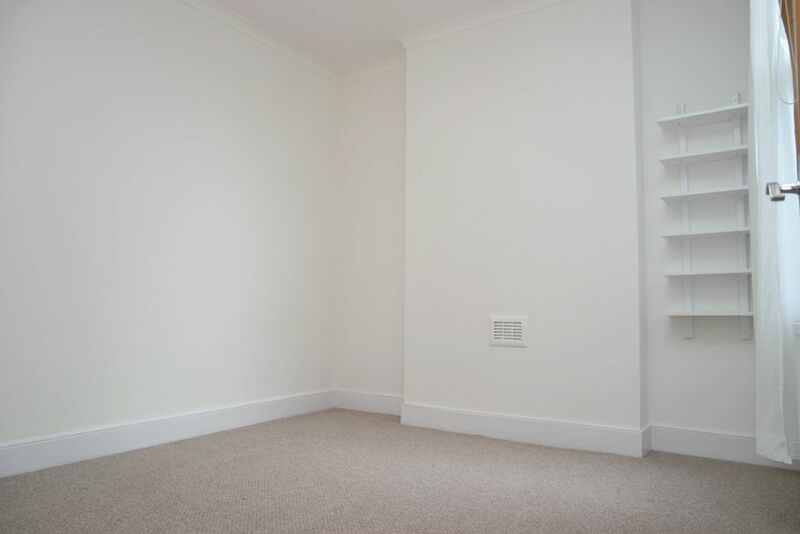 Spacious & redecorated 2 bedroom period ground floor maisonette to let in Hither Green. 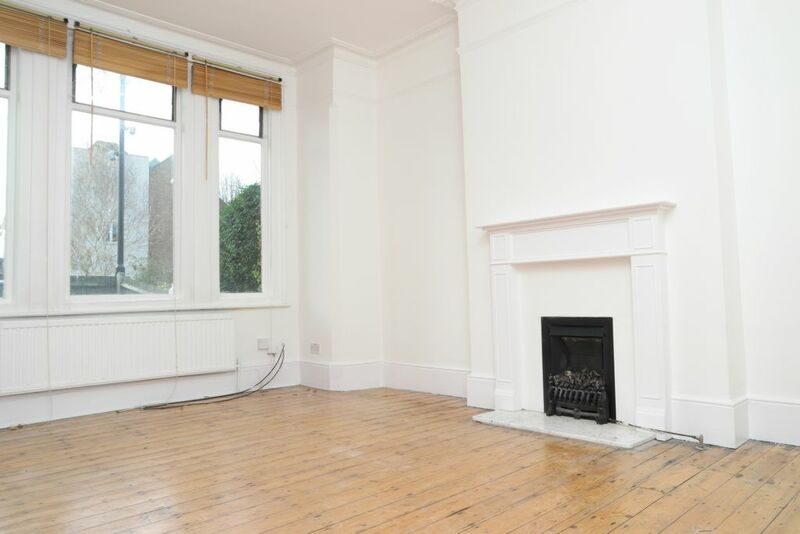 The property offers easy access to local amenities including Hither Green Station (Zone 3) which is ideal for City & Docklands commuters. 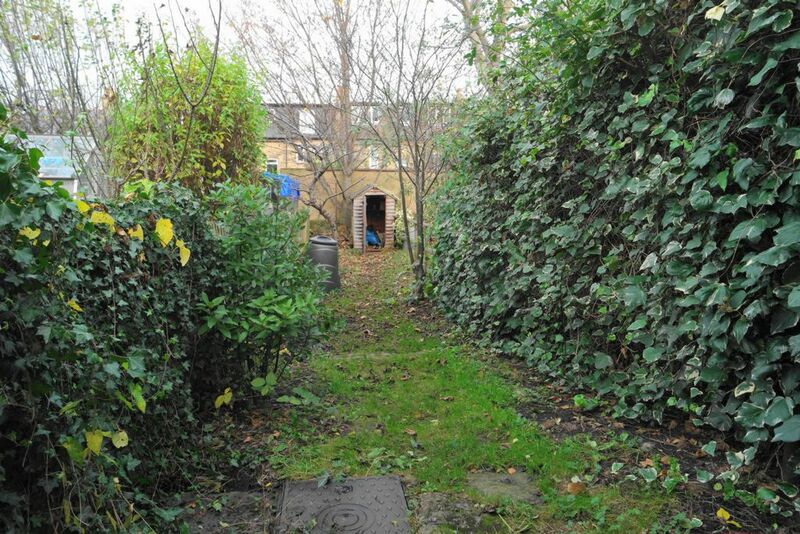 There is also a private garden to the rear of the property.